Your assignment will be in full bloom with the Kate Spade New York® Two-Tone Stripes Pencil Pouch. Classic pencil case in a synthetic upper with two-tone stripe pattern. Brand floating spade along the back. 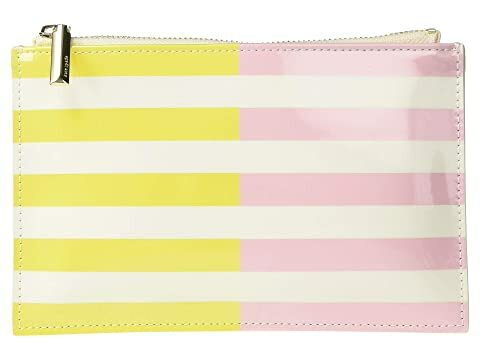 We can't currently find any similar items for the Two-Tone Stripes Pencil Pouch by Kate Spade New York. Sorry!